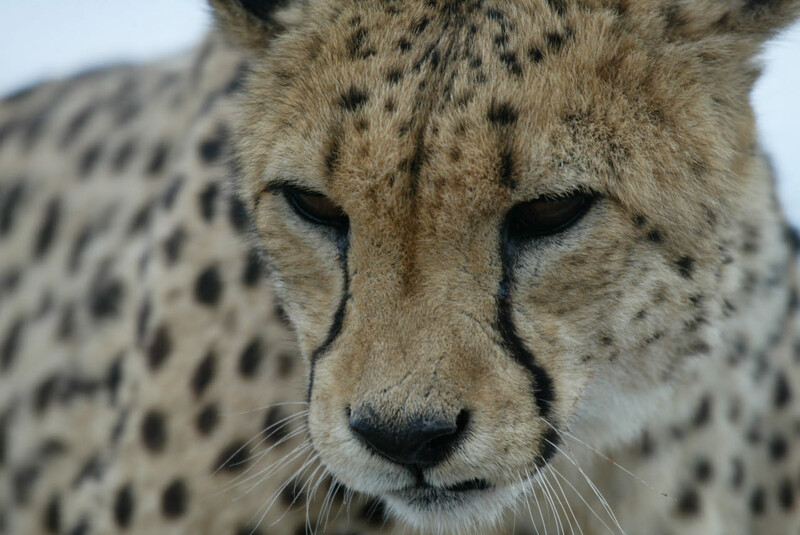 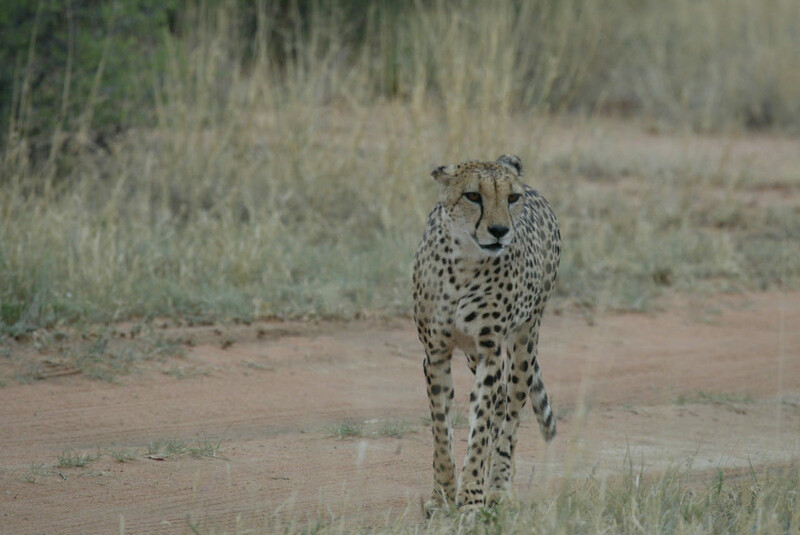 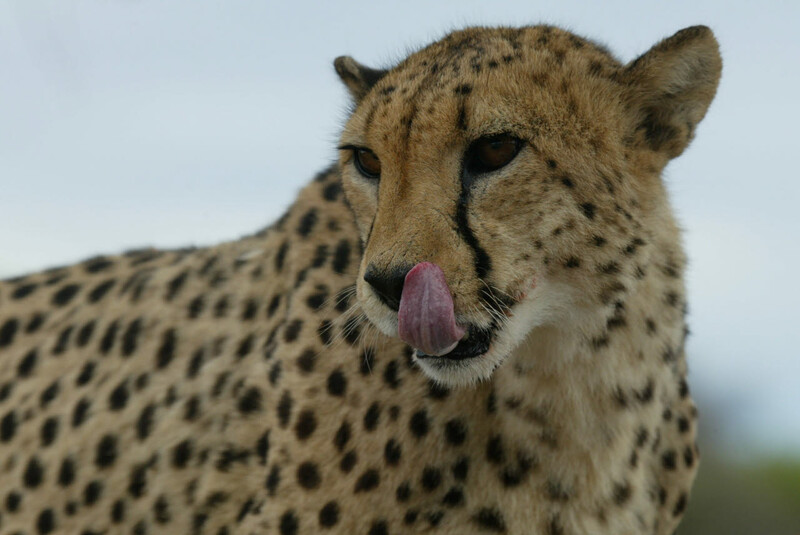 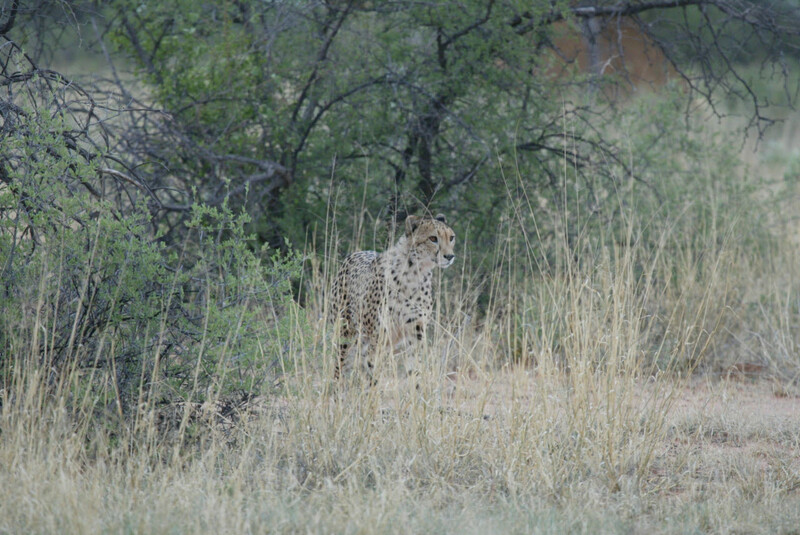 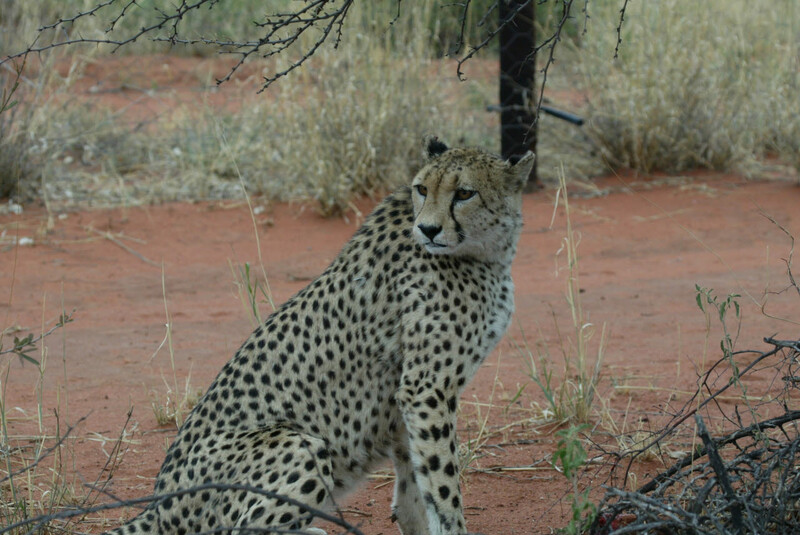 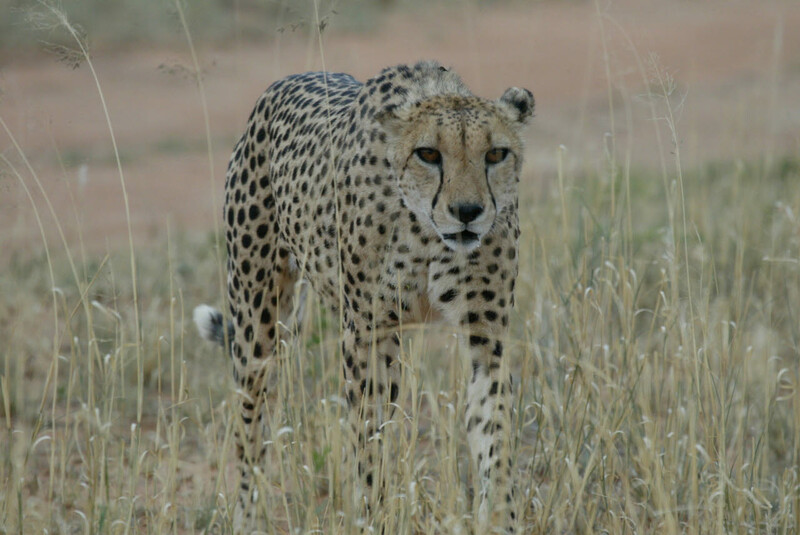 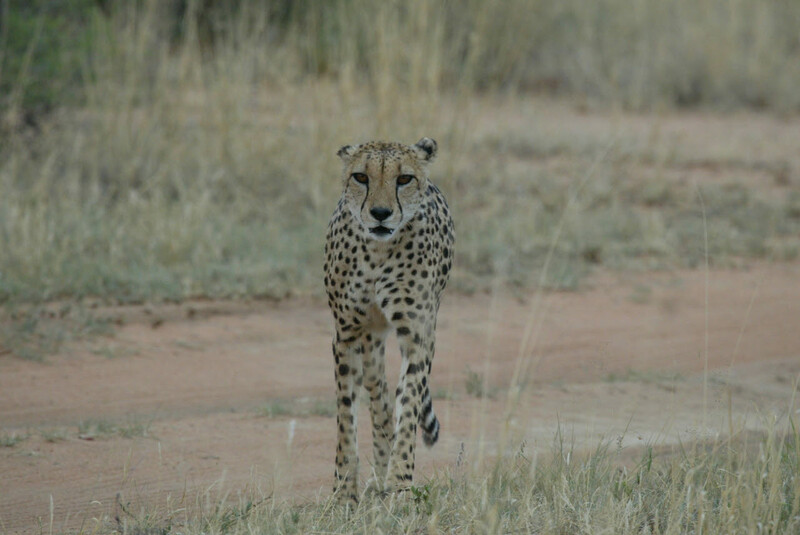 A most specialized cat, the Cheetah runs faster than the fleetest prey, but lacks the staying power of true coursing predators like wild dogs; it must run down the quarry within a distance of 300 yards. 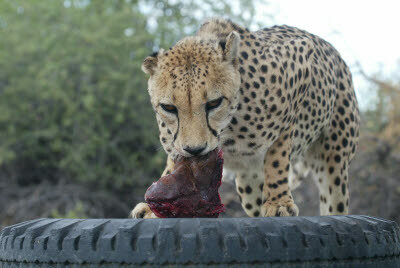 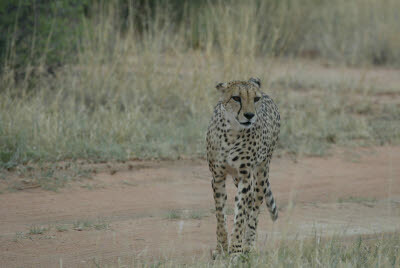 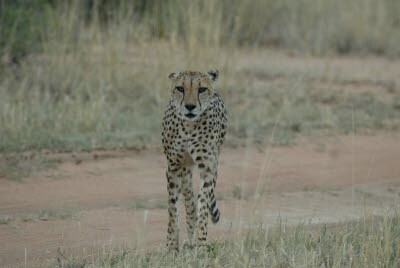 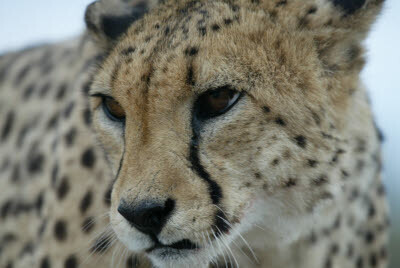 So, like other cats, Cheetahs have to stalk their prey and get as close as they can before making an all-out sprint. 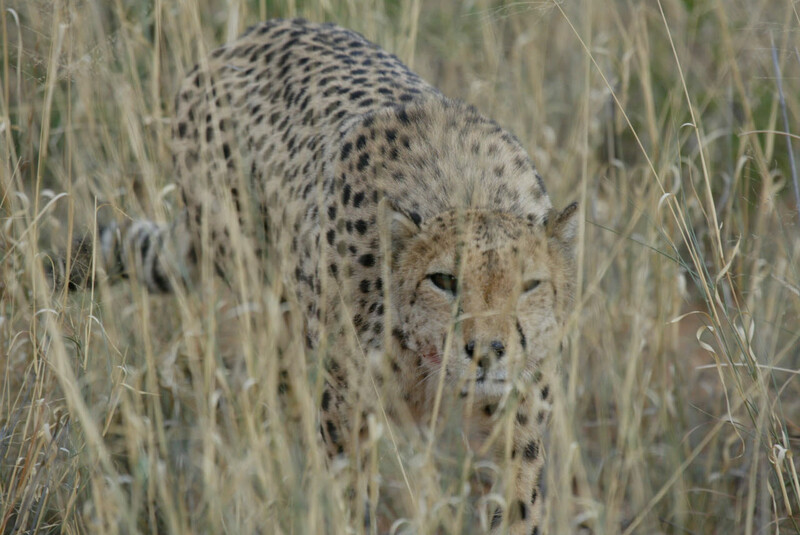 Unlike other cats, they hunt almost entirely in daytime.